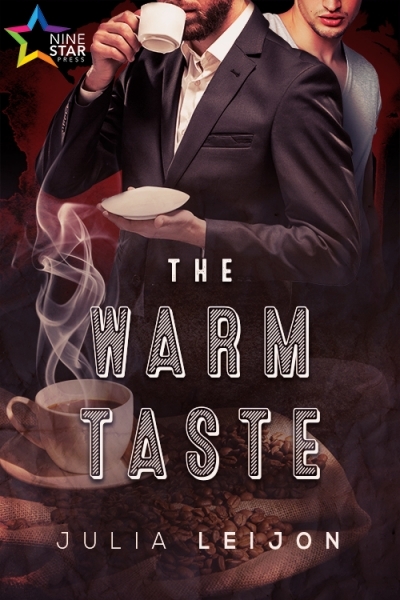 Book Lovers 4Ever: The Warm Taste by Julia Leijon Blog Tour & Giveaway !!! The Warm Taste by Julia Leijon Blog Tour & Giveaway !!! Check out our events calendar for information on additional blog stops for To Fight His Heart and other upcoming releases!